Next year’s birthday Parade on Saturday 27 April, 2019 is guaranteed to be a feast for the eyes. Click here for details. 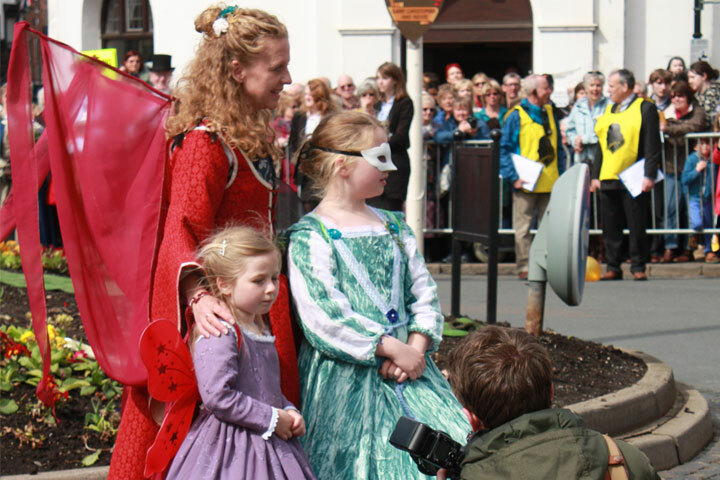 Discover or re-live Stratford-upon-Avon’s Shakespeare’s Birthday Celebrations through our archive of photographs and films. Help us illustrate the story of the tradition by sharing your own photographs and film with us. 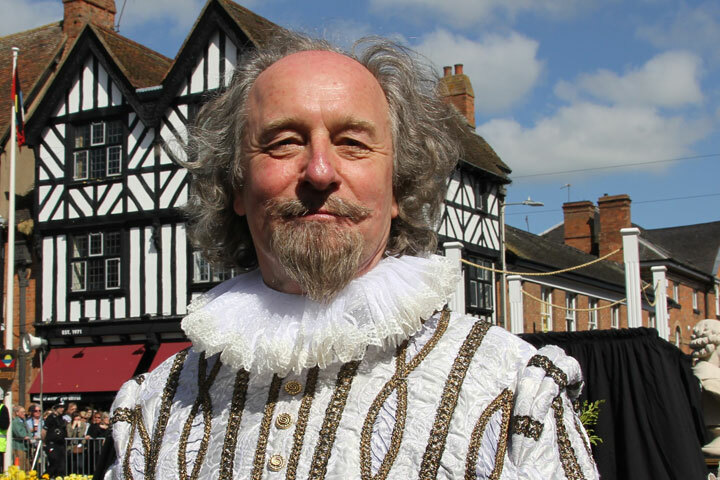 There are many ways that you can help to secure the future of Shakespeare’s annual celebrations in the town where he was born, raised, schooled, married, retired and ultimately buried.